In these last days of mourning the passing of Nelson Mandela, I wanted to share one of my memories. Growing up in New York, there was a Caribbean radio station called WLIB. At that time, the station did not broadcast 24 hours a day. When they signed off, they would play the song “Free Nelson Mandela”. It was part of the soundtrack of my life. Then one day…Mandela was free. The freedom cry became real. So while reading this article from the LA Times, I took a look at the video of Amy Winehouse performing that song with the band at Mandela’s 90th birthday party. I had chills (partly because of her amazing voice, gone too soon), but then began to cry from the memory. 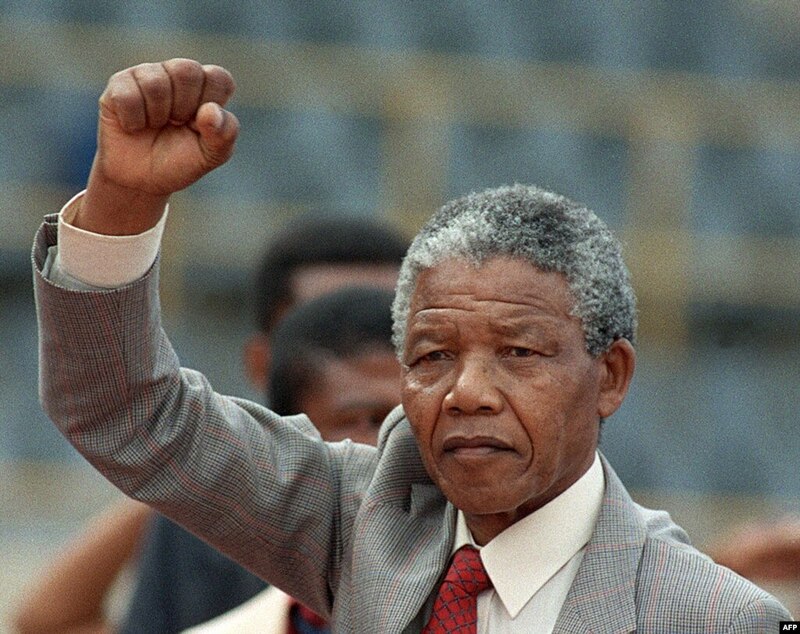 Rest in Peace Madiba…you affected so many, and in such a positive way…. Charges Dropped…So is Zimmerman’s Girlfriend A Victim or a Fake? ?